Transneft operates one of the world’s most extensive oil pipeline networks. TETRA radio communications from Airbus are keeping company staff in touch – connecting colleagues out in the field with operators at stations positioned along the route. 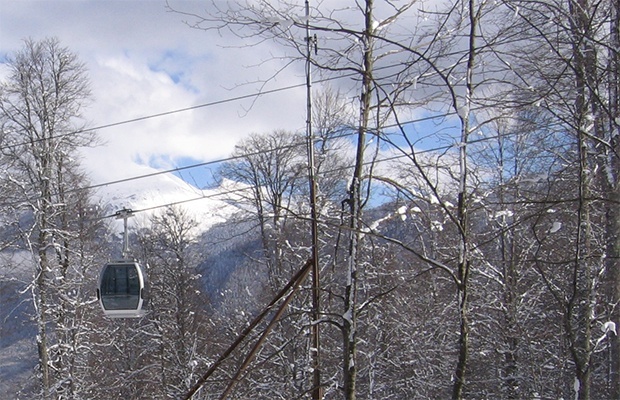 The Rosa Khutor Alpine Resort is located in Krasnaya Polyana in the Northern Caucasus in Russia, close to the Black Sea. This year-round alpine resort is ready to take on more than 10,500 guests daily – thanks to its state-of-the-art Claricor® TETRA system. SurgutNefteGas is one of the largest oil and gas companies in Russia. 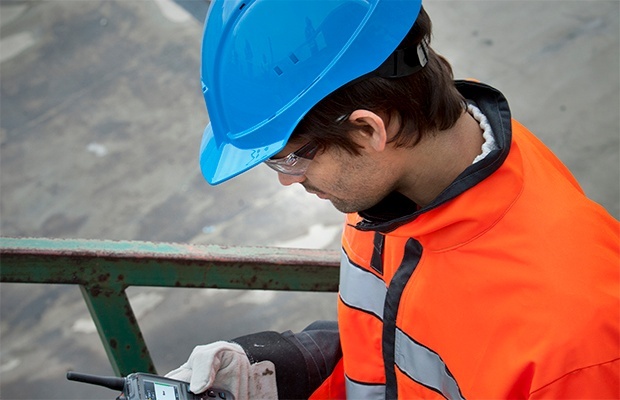 Its TETRA radio network helps the company manage its operations. They can monitor any incidents that might occur, without the cost and inefficiency of sending staff on lengthy trips to remote locations. 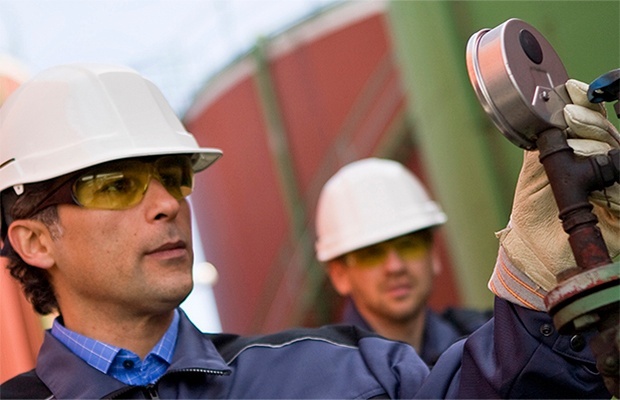 Tomskneft is an oil and gas company, operating in one of the most demanding environments in the world. 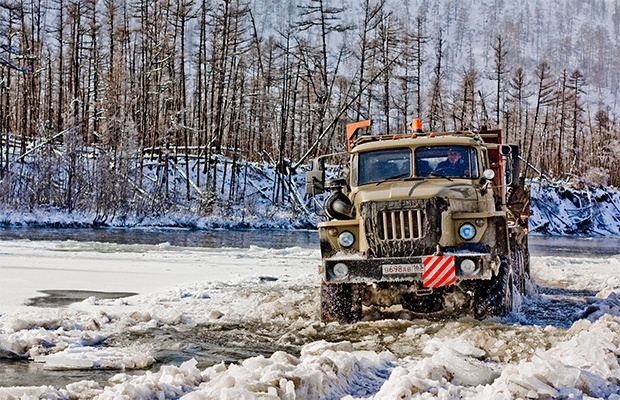 Despite the harsh conditions, the company's digital TETRA system delivers trouble-free communications to its employees.